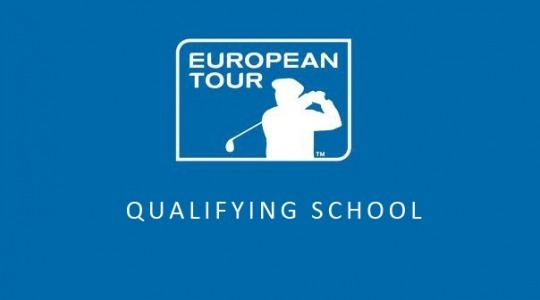 The Second Stage European Tour Qualifying School (Q-School) events have been completed today. 293 players competed over 72-holes across four different courses. In the end there were 69 qualifying spots available across these venues – 17 each at El Saler, Lumine and Panoramica and 18 at Las Colinas. 110 players from Great Britain & Ireland (GB&I) started the Second Stage competitions. 26 of these have progressed to the Final Stage. Matthew Cort sadly missed out in the Las Colinas play-off. I have collated the 72-hole Second Stage results of the GB&I Amateurs, some of the GB&I Pro’s and various Overseas Notables below so you can quickly see who has qualified. Players in bold have qualified. If you want to look at the detailed results for each venue simply click on the underlined Course Names and a link will take you to the European Tour’s live scoring page for that site. The Final Stage Q-School will start at the PGA Catalunya Resort this coming Saturday, the 15th November. The top 25 and tied finishers after six rounds will secure Category 15 European Tour cards for 2015. * Turned Professional ahead of Q-School. This entry was posted in European Tour Q-School and tagged Amateur, European Tour, European Tour Q-School. Bookmark the permalink.